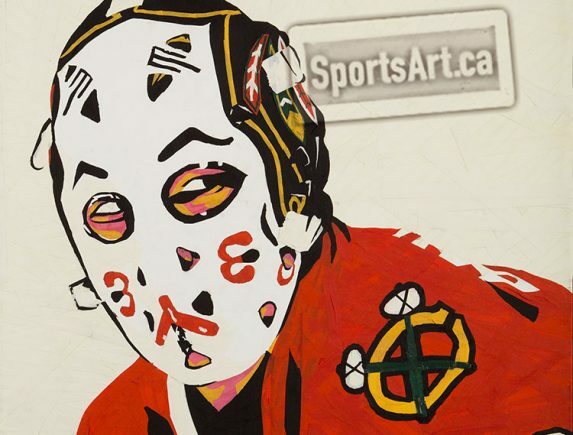 At the risk of stating the obvious, this site was created by someone who loves sports and who loves art. 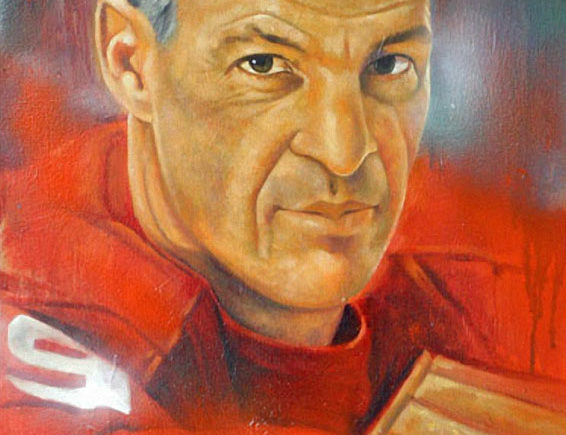 That person is Design Director and painter Jeremie White. 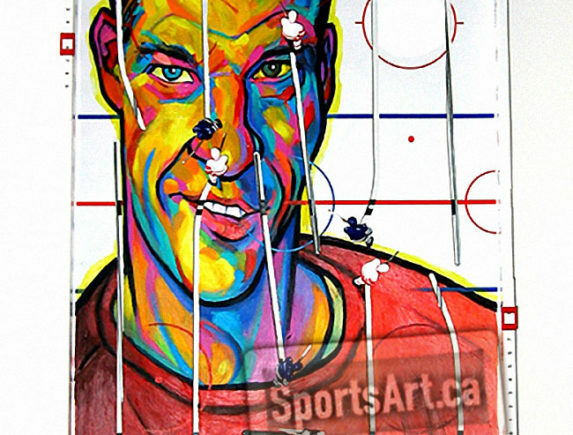 This is the natural extension of these two loves. 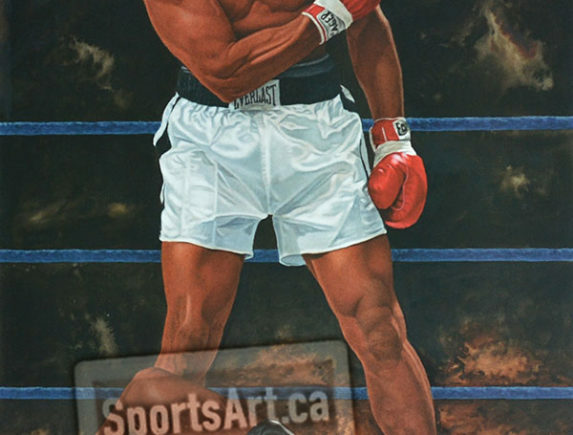 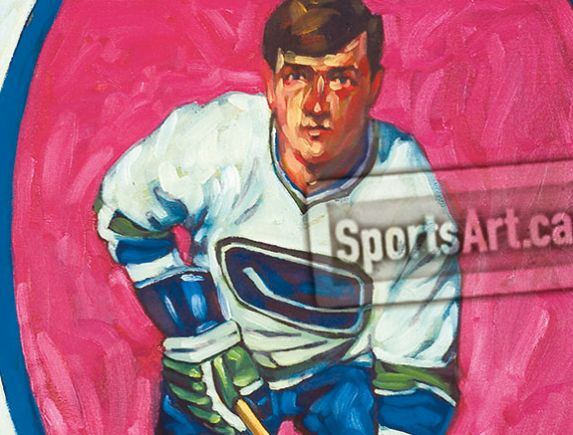 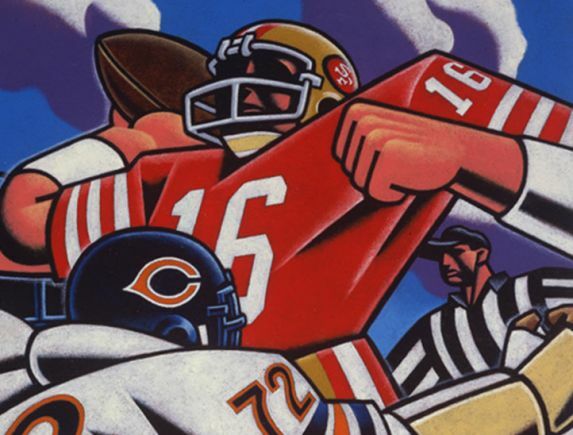 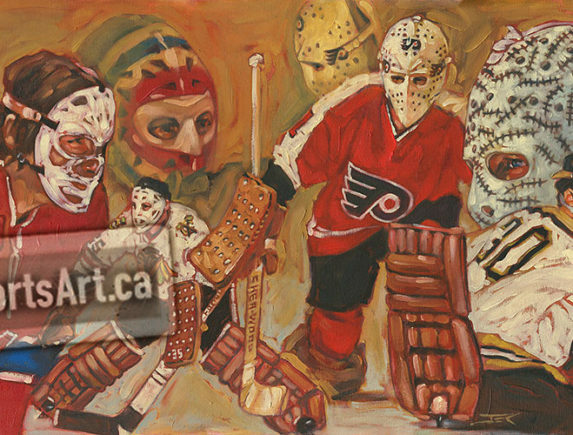 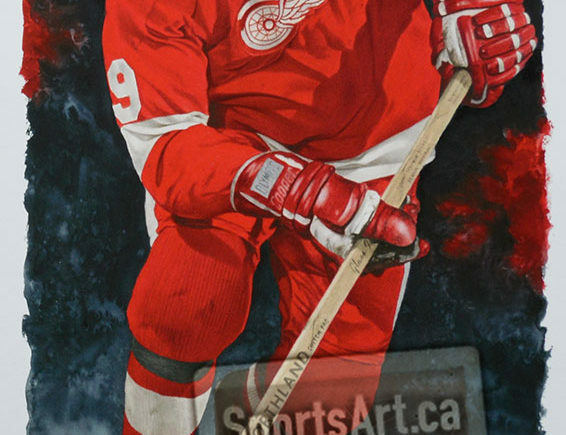 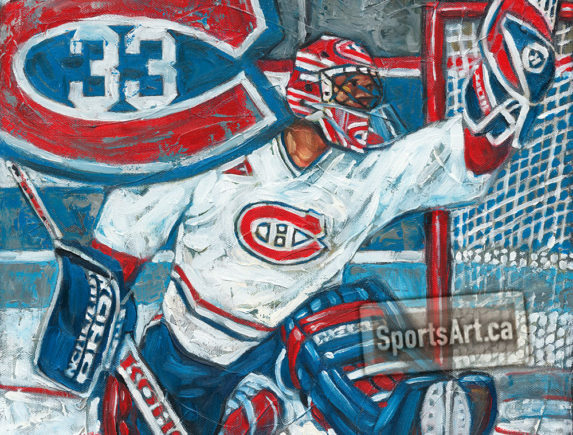 The heart of this site is the GALLERY – there you will find Jeremie White’s sports art. 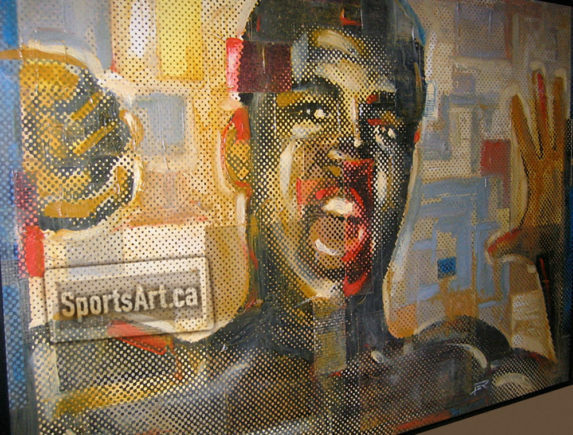 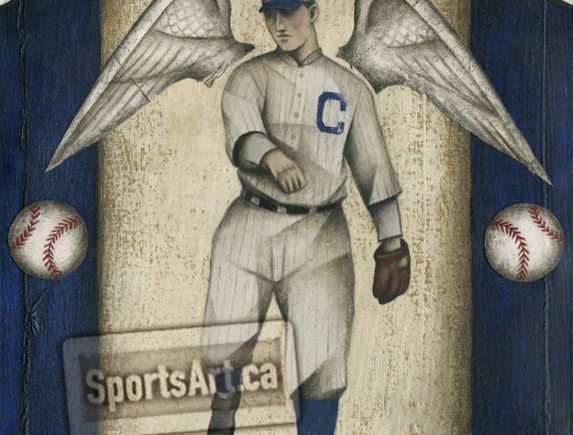 The artist also acts as gallery curator, showcasing sports art of some of his favourite contemporaries. 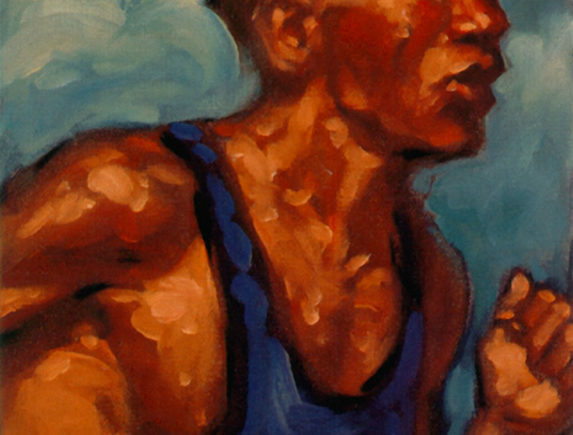 This is a unique opportunity to purchase original paintings and limited edition gallery quality prints.